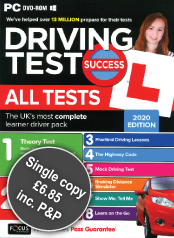 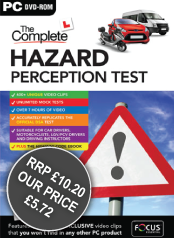 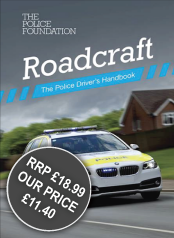 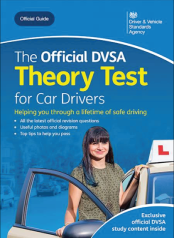 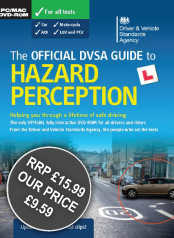 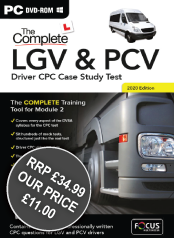 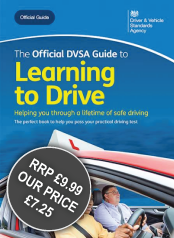 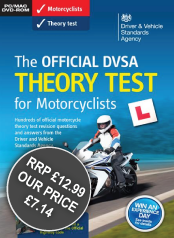 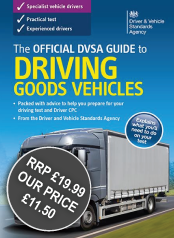 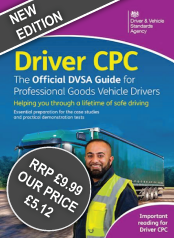 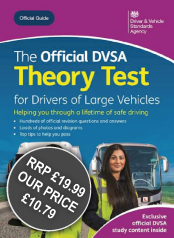 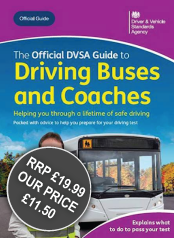 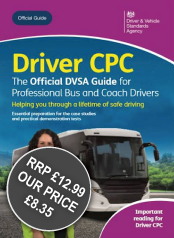 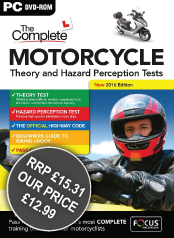 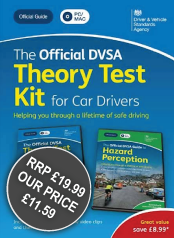 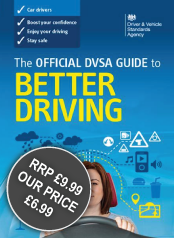 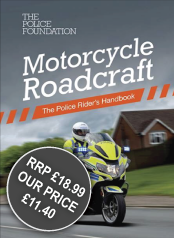 Whether you’re a learner, an experienced driver or a driving instructor, this book is packed full of expert advice that will help you stay safe on our roads. 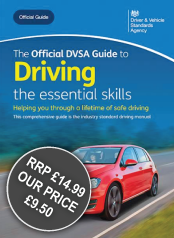 Updated and redesigned for 2015, this is THE industry-standard driving manual. 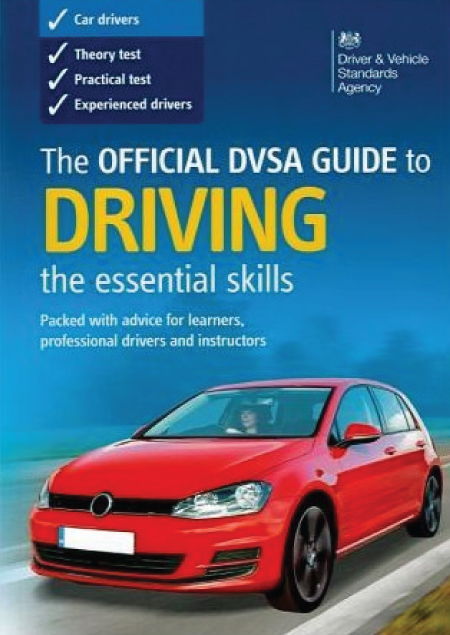 It is focussed on you, the driver, and explains how to get the most enjoyment from your driving with the correct attitude, behaviour and skills.